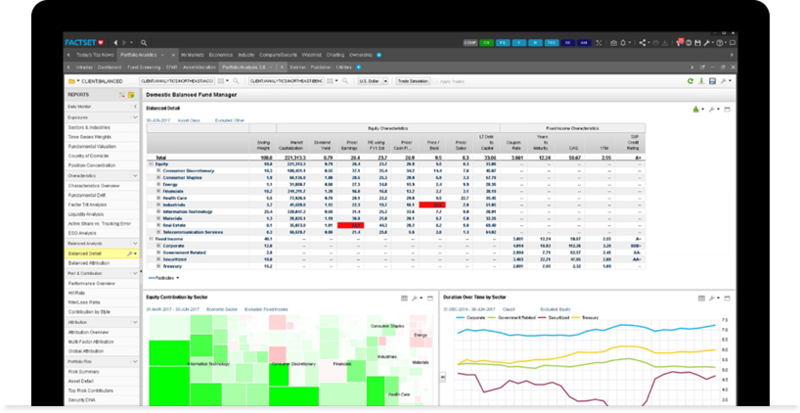 Identify investment opportunities and analyze the effects of asset allocation adjustments. Enhance every stage of your plan sponsor, pension fund, sovereign wealth fund, or superannuation workflow with an all-in-one solution that combines multi-asset class portfolio analytics with robust research management tools. 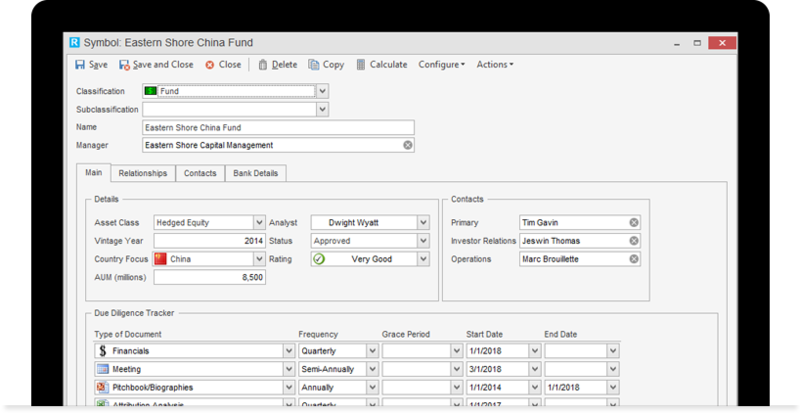 Easily identify new investments and evaluate the impact of proposed adjustments on your plan’s asset allocation, direct investments, and investments in external managers. Perform strategic and tactical global market research. 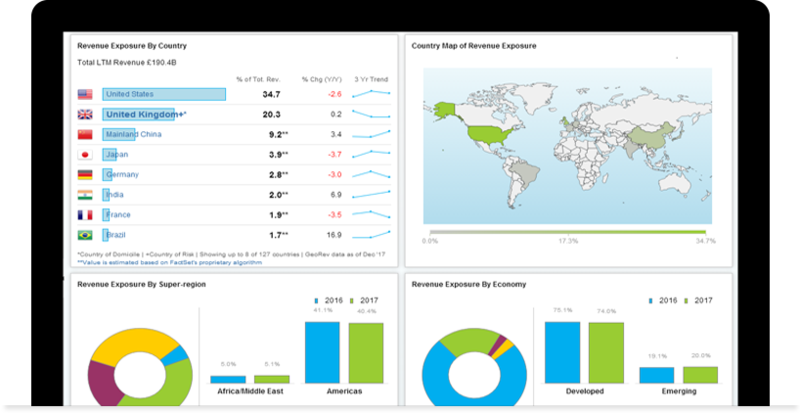 Ensure a thorough understanding of global economic intelligence with data and tools designed to help you analyze complex relationships and interpret macroeconomic data. Leverage FactSet’s vast economic, fixed income, and private equity datasets. Monitor the performance and characteristics of any asset class on both a current and historical basis. Track every important economic event on the horizon and dig deep into market-moving news with streamlined market summaries and macro news coverage. In our research with CIO magazine, we polled more than 100 institutional investors—85% of whom operate defined benefit pension plans—on their approach to two common strategies: liability-driven investing (LDI) and investing in alternative assets. Power your workflow with robust, accurate data. Combine your proprietary holdings or manager-supplied data with FactSet’s unique content and third-party datasets. Gain access to the industry’s broadest selection of benchmark data and FactSet’s proprietary multi-asset class risk model, as well as models from third-party providers. Integrate portfolio information from any third-party source or FactSet’s manager holdings database, or request direct feeds from external managers via the FactSet Investor Network. Leverage FactSet’s innovative portfolio reconciliation and remediation service to ensure secure, accurate, and consistent portfolio data. Understand your plan’s performance, exposure, and risk. 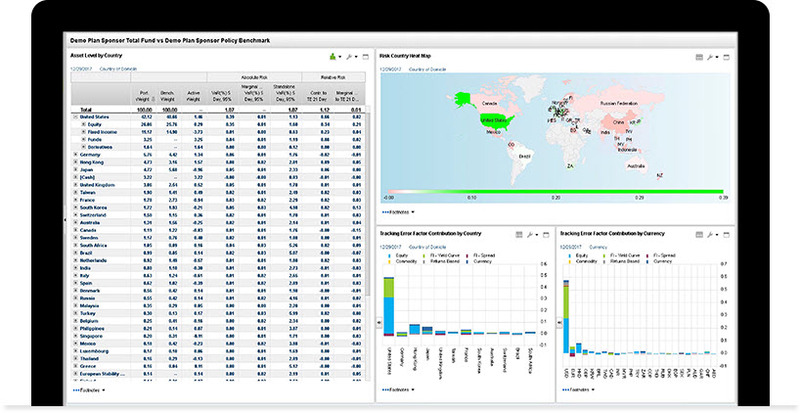 Gain a full, transparent view of risk distribution at the portfolio, group, factor, and asset levels. Evaluate asset allocation and manager selection decisions, as well as the impact of manager fees. Confidently dissect a manager’s allocation and risk exposures, and their effects on the performance of an individual portfolio or the entire plan. Analyze the risk of your alternative investments including real assets, hedge funds, and private equity, and apply custom factor shocks to forecast portfolio performance. Gain a holistic view of new and existing managers. Identify new investment opportunities based on both qualitative and quantitative factors, and access a consolidated view of your existing managers. 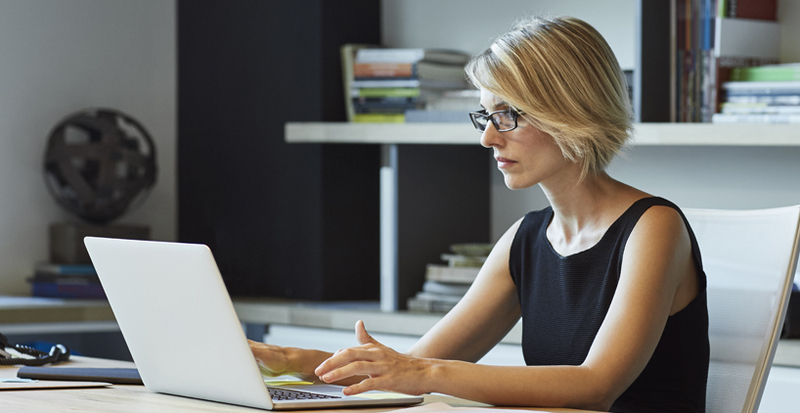 View performance, composition, characteristics, and risk in custom reports to understand how a manager’s allocation decisions affect the performance of an individual portfolio or the entire composite. Search for fund managers that meet your qualitative or quantitative criteria. Standardize your due diligence process. 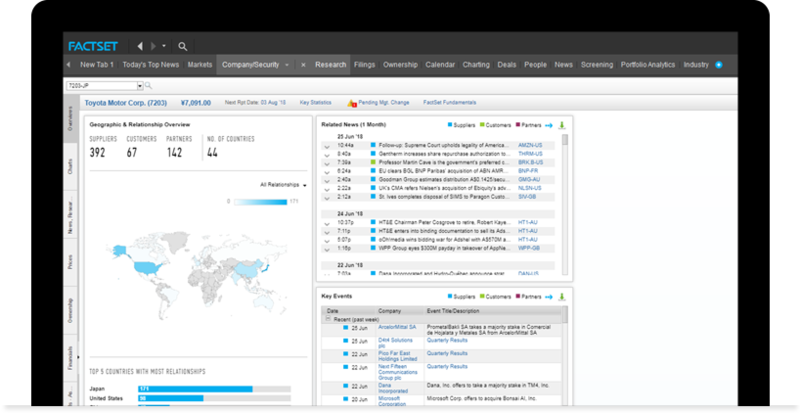 Gain a centralized research repository that facilitates communication and gives users across your firm easy access to internal research, notes, and manager ratings. Build repeatable workflows for onboarding managers, and document ongoing due diligence for every manager. Automatically categorize and generate tasks based on incoming documents from managers and prospects.